We are proud to introduce a new Breckenridge Home for Sale: The Outlook at Discovery Hill, a custom new build in The Highlands neighborhood. 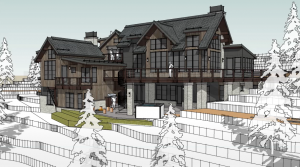 Coming in at a projected 8500 square feet, it’s a property that will raise the bar of luxury mountain living. With panoramic views of the Breckenridge Ski Resort and the Ten Mile Range, this house is more than a place to sleep. It’s a basecamp experience like none other. Custom finishes and design plans available. Contact us right now to learn more. Click the video below to see what it’s going to look like. Thanks for taking the time to check out the Mountain Habitat blog, with this one being about the Breckenridge Home for Sale: The Outlook at Discovery Hill. 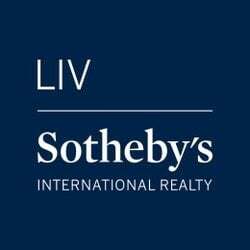 Please create an account and save your criterion and get notifications when new listings or market updates are available. If this house is just what you’re looking for, we’d love to hear from you. And, if this one isn’t in your budget or is way too much house for your needs, then please get in touch, as we know about potential listings before they hit the MLS. It pays to work with a local specialist with over 20 years in the community.